Kay Dee Cold Storage Pvt. 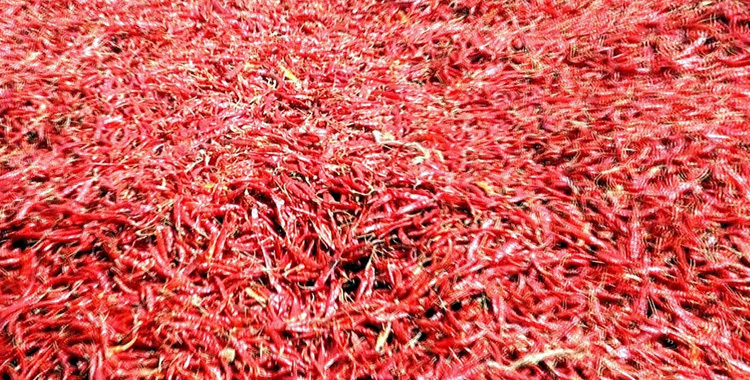 Ltd. is a reputed Manufacturer and Supplier of Fresh Fruits, Vegetables, Spices, Tamarind and Wheat Products. Our products are nutritious, healthy and pure. We have built strong impression on our customers by offering superior quality products and services. 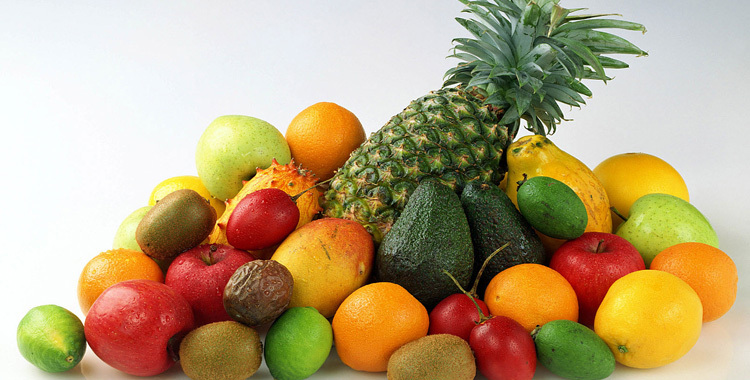 We are engaged in supplying a wide range of Fresh Fruits. 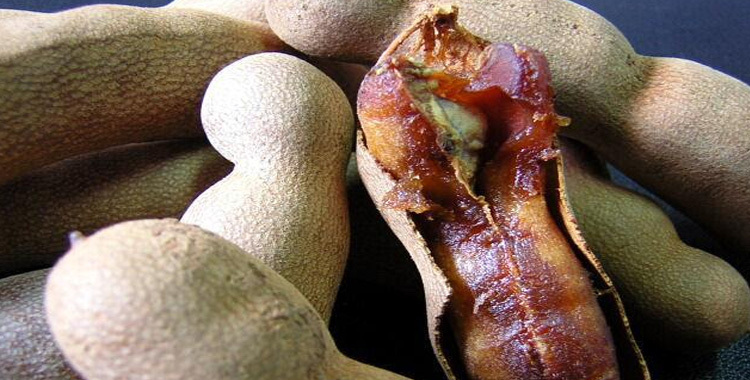 Our Fresh Fruits are sourced from the reliable vendors of the market. 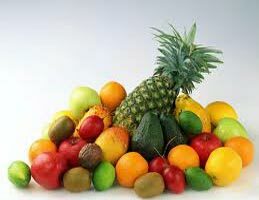 The Fresh Fruits that we offer are delicious as well as highly nutritious. They are available in proper packaging so that their freshness and nutrition are kept intact for a longer period of time. Kay Dee Cold Storage Pvt. Ltd.
All Rights Reserved. Kay Dee Cold Storage Pvt. Ltd.